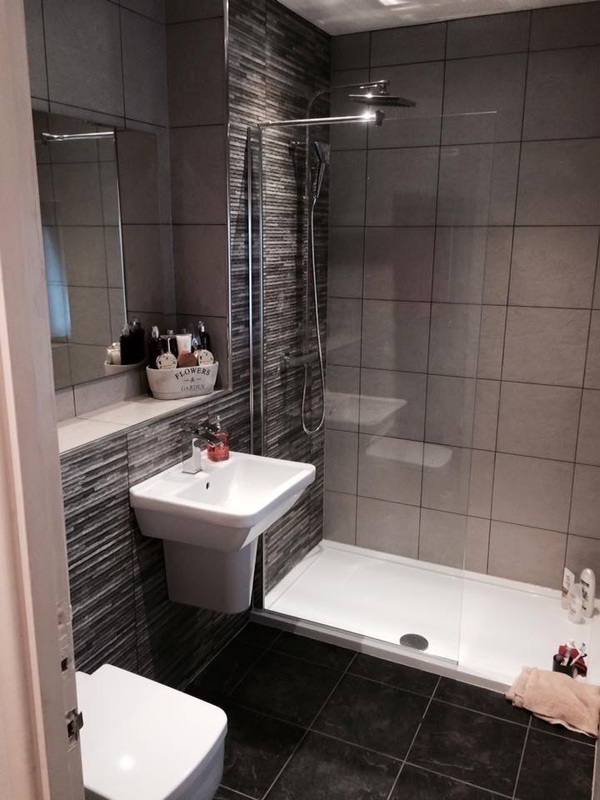 C Jackson Plumbing has over 15 years experience. 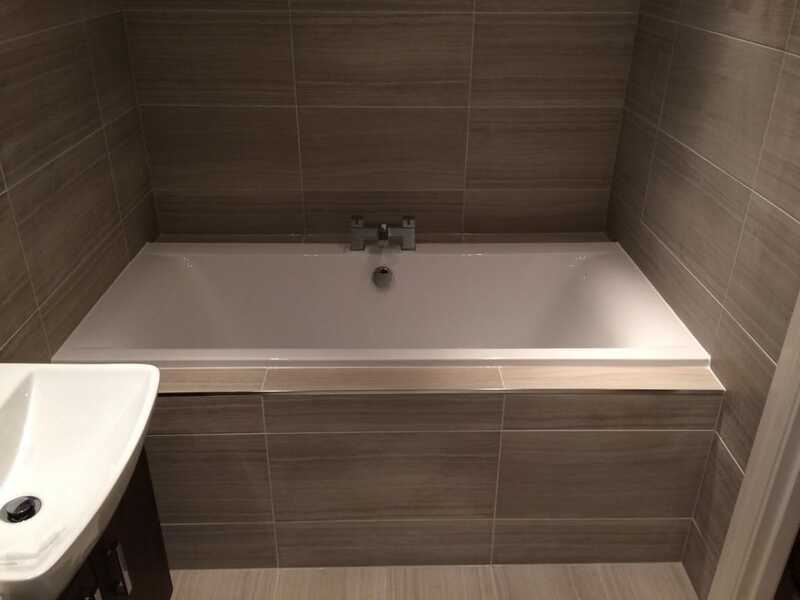 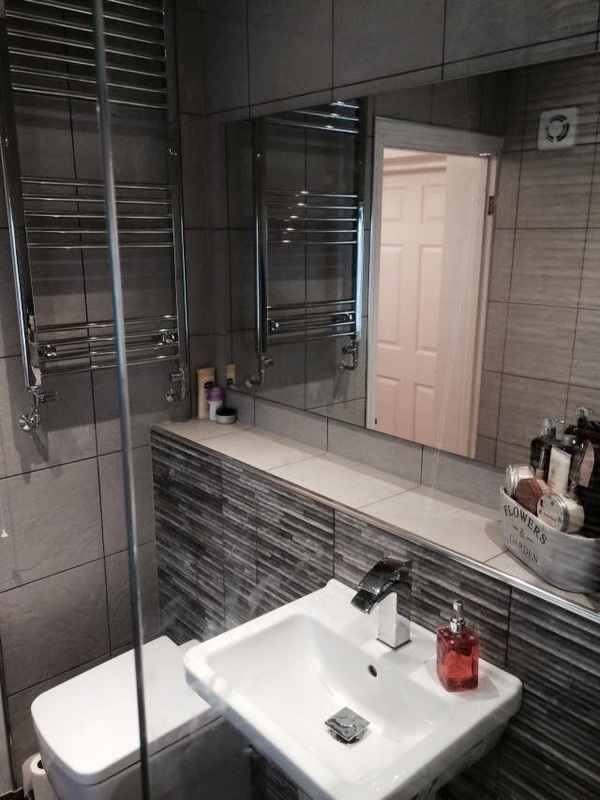 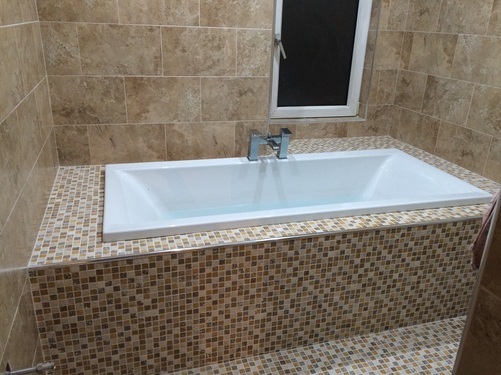 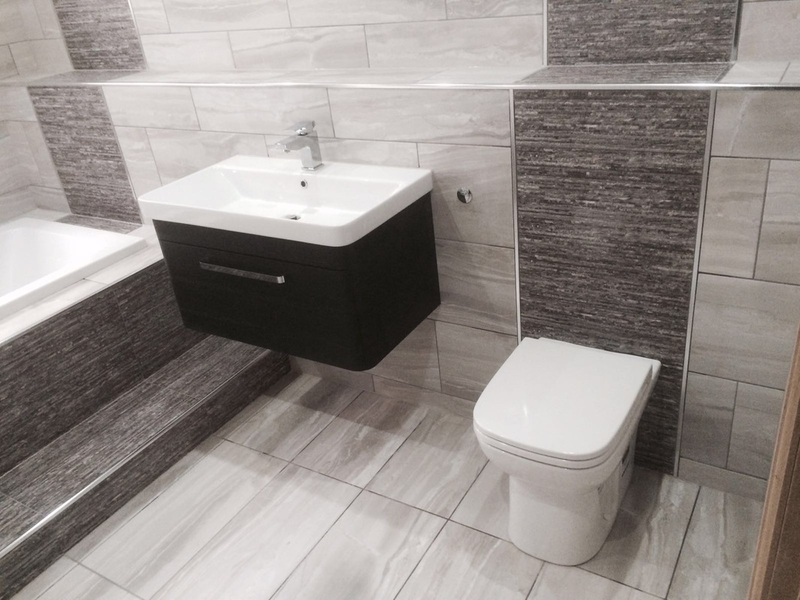 We carry out all types of plumbing work both large and small and specialise in luxury bathrooms. 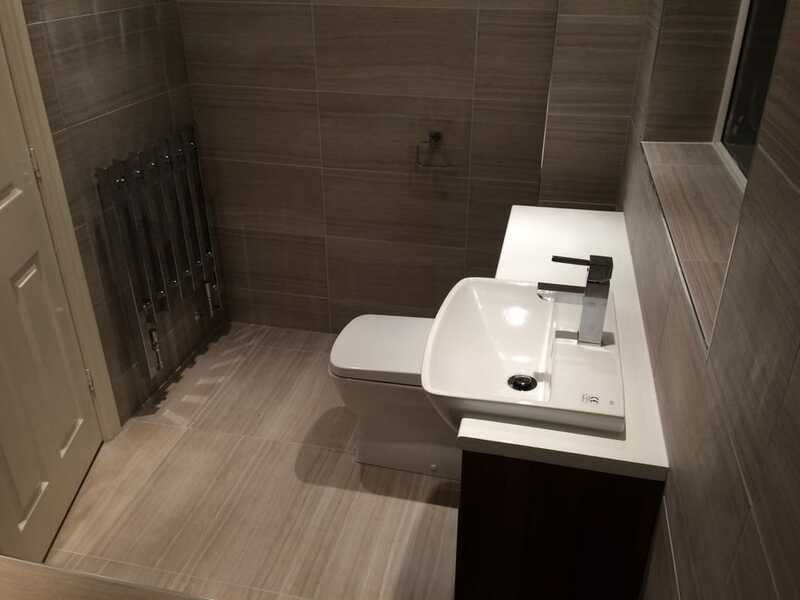 We operate all around Leeds and West Yorkshire including Castleford, Pontefract, Methley, Rothwell, Garforth, Kippax, Roundhay and many more local areas. 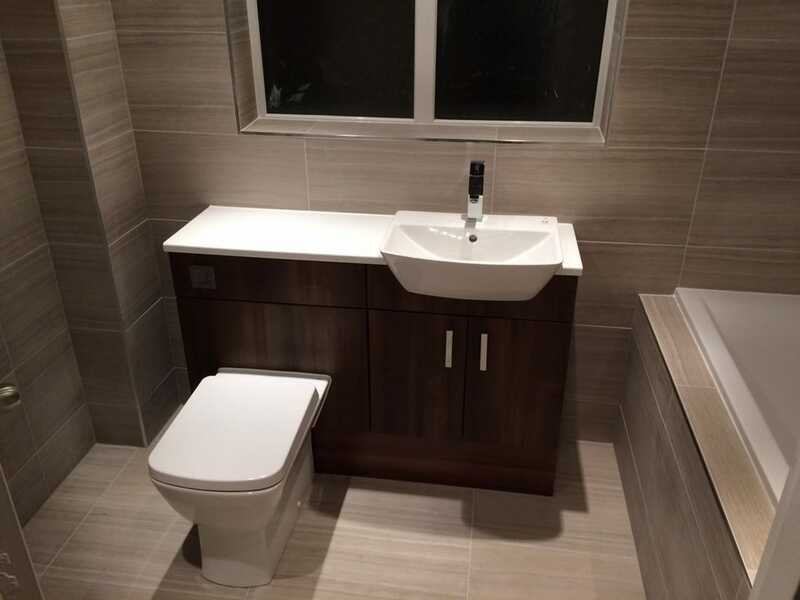 Why choose C Jackson Plumbing? 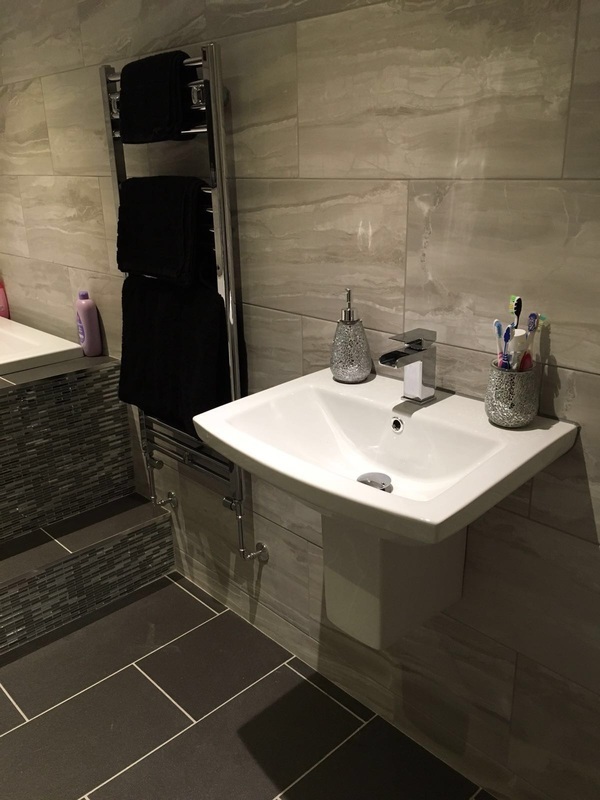 We are able to provide a fast and reliable service carried out in a professional, clean and tidy manner to an excellent standard of workmanship - and all at extremely competitive prices!